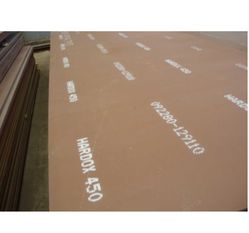 Our product range includes a wide range of hardox 400 steel plates, c45 steel round bars, high tensile steel plate, c45 steel plates, hardox 450 steel plates and sa387 gr22 alloy steel plates. 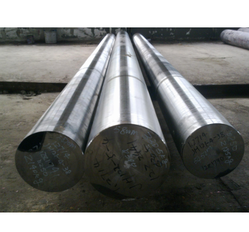 With support of our admirable vendors, we have been delivering the best quality variety of C45 Steel Round Bars. It is manufactured with accuracy by our professionals utilizing excellent quality material at par with international standards. Our quality experts test this bars on different parameters in order to ensure its flawlessness. We are giving this bars in customized sizes options as per the requirements of customers. Owing to the expertise of our skilled professionals, we are able to offer High Tensile Steel Plate. The offered high tensile steel is manufactured by our experts using high grade raw material, in accordance with international standards. Offered high tensile steel is completely tested on several parameters in order to deliver a defect free range from our end. Our high tensile steel is available from us on assorted sizes & customized options to choose from. 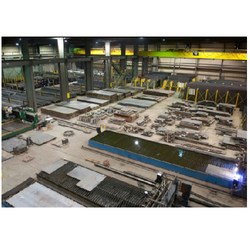 Our rapidly growing organization is offering a wide gamut of C45 Steel Plates. 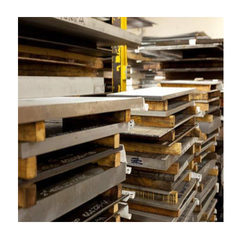 Our offered steel plates is high on demand in the industry owing to its superior quality. This steel plates is manufactured utilizing world class material & contemporary techniques as per the set industry norms. 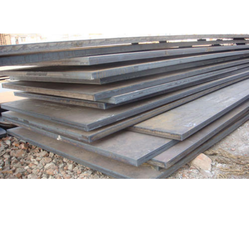 Clients can avail this high tensile steel plates from us at industry leading price. Offered steel plate is tested in terms of quality by our experts in order to dispatch a faultless range. This steel plate is manufactured using excellent class material and cutting edge technology at par with set standards of industry. Also, we offer this steel plate in several dimensions as per the needs of valuable customers. With rich industry experience and knowledge, we are presenting our clients a broad array of SA387 Gr22 Alloy Steel Plates. 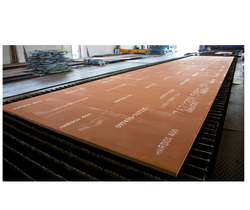 Our offered steel plate is high on demand in the industry owing to its rust proof finish. 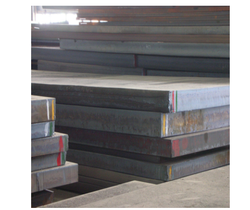 With the rich industry experience, we are offering our superior quality SAILMA 350Hi High Tensile Steel Plate. 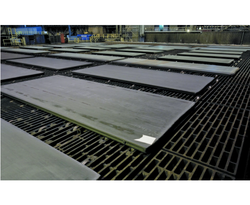 Our offered steel plate is high on demand in the industry owing to its long lasting quality. Our quality experts test this steel plate on different parameters in order to ensure its flawlessness. We are giving this steel plate machine in customized sizes options as per the requirements of customers. 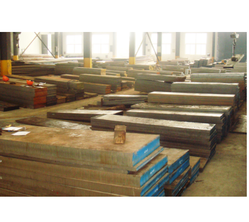 We present our valuable clients superior grade S690QL High Tensile Steel Plate. Offered high tensile steel is tested in terms of quality by our experts in order to dispatch a faultless range. This high tensile steel is manufactured using excellent class material and cutting edge technology at par with set standards of industry. Also, we offer this high tensile steel in several dimensions as per the needs of valuable customers.